Unsustainable pension systems in some countries risk creating inter-generational equity issues and disappointed retirees, a new global pension index points out. 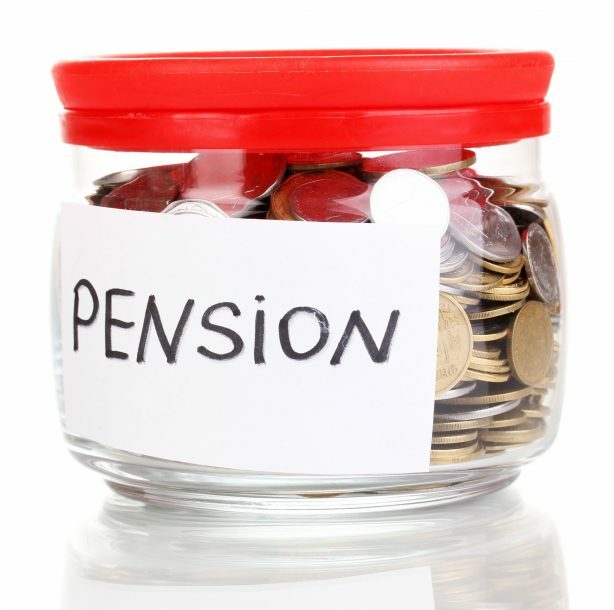 Now measuring 30 countries and covering 60% of the world’s population, this year’s ninth edition of the Melbourne Mercer Global Pension Index (www.GlobalPensionIndex.com) urges countries with unsustainable pension systems to take action now, rather than risk the need to take even more drastic action in the future. Jacques Goulet, President of Health and Wealth at Mercer (www.Mercer.com), stresses the need for countries to address sustainability when considering pension reform. Professor Edward Buckingham at the Australian Centre for Financial Studies (www.AustralianCentre.com.au) says that the report tells us that Australia’s pension system is good but there is room for improvement.